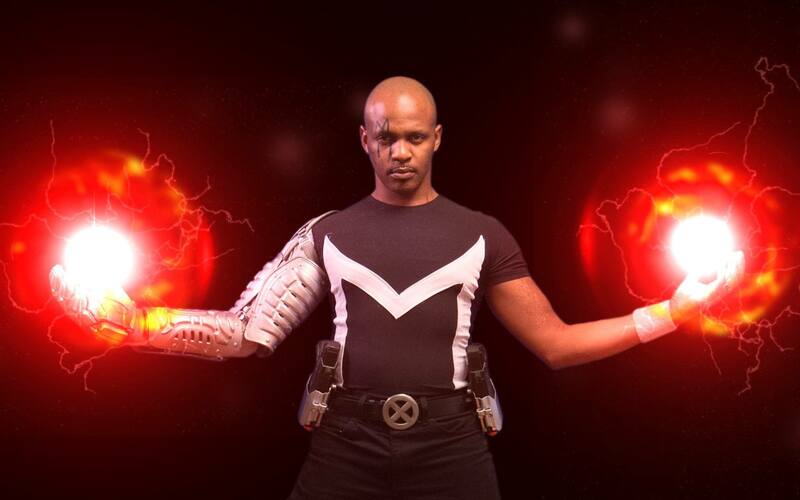 Myron “Smoove Cosplaya” Abernathy is a salsa dance instructor turned cosplayer from Atlanta, GA. A life-long geek, he first experienced cosplay while on his lunch break at his daytime IT job, which was located less than a block away from the action of Atlanta’s DragonCon. After a few years of being a bystander, he decided to attend and cosplay for the first time in 2012, and has been enamored with the cosplay scene ever since. Myron is known for his epic Star Wars + Quentin Tarantino mash-ups, “Jules Windu” and “Django Fett”, the latter of which has been featured on websites such as moviepilot.com and has caused quite a stir on Reddit. He is also a proud member of “The FINEST: A GI Joe Costume Club”, which annually raises money for military and veteran based organizations. He strives to set a positive example in the cosplay community and loves inspiring others to #CosplayYourWay! Myron will be a featured panelist on this years Cosplay Your Way panel at the Atlanta Science Fiction and Fantasy Expo.